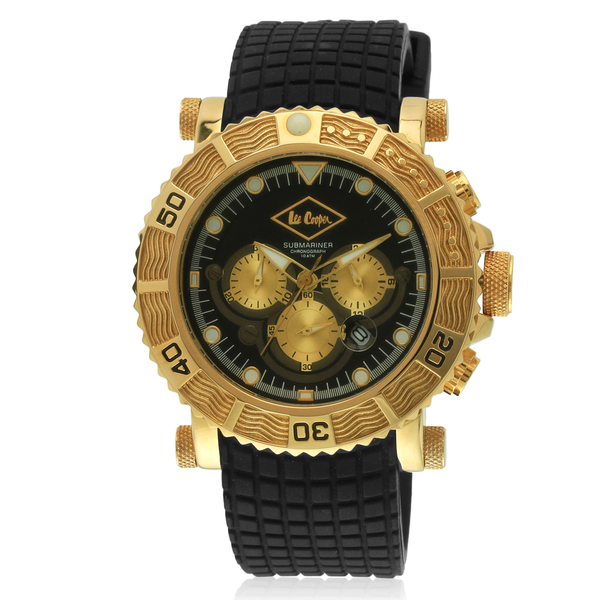 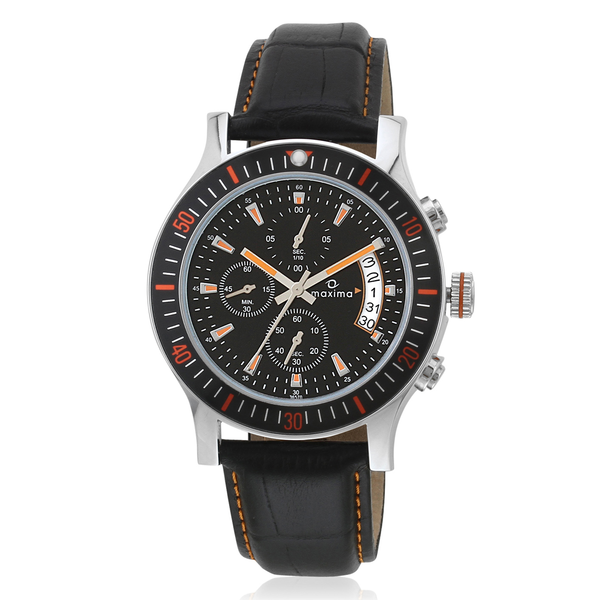 Make an impression on your friends by flaunting this black coloured analog watch for men from the house of Sonata. 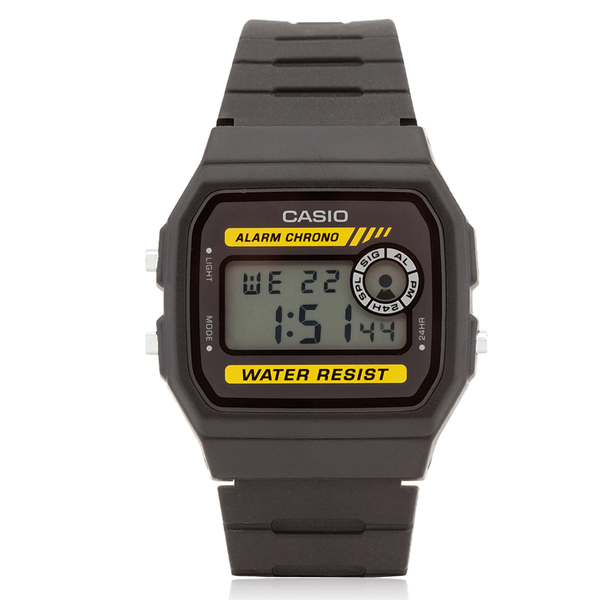 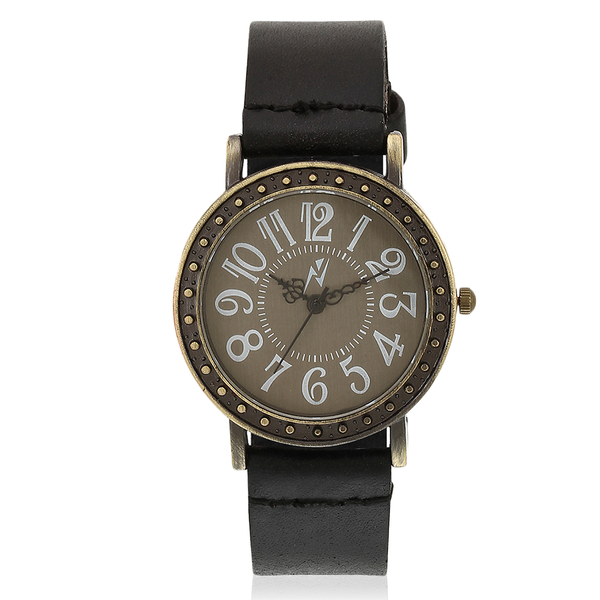 Made from leather, the strap is extremely durable and promises to sit comfortably on your wrist. 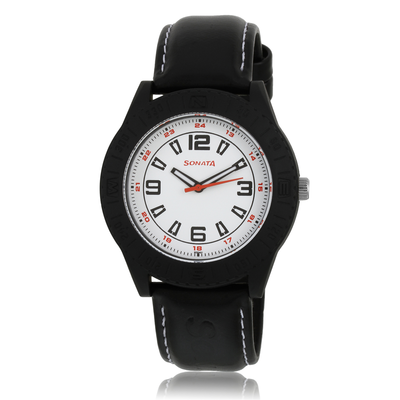 Make an impression on your friends by flaunting this black coloured analog watch for men from the house of Sonata. 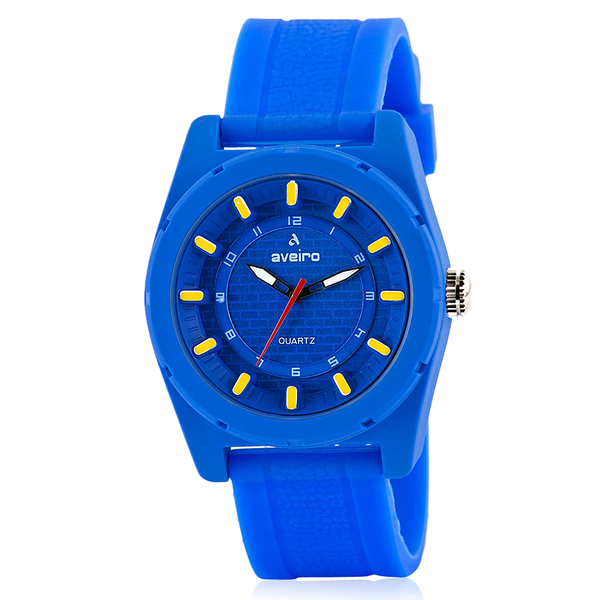 Made from leather, the strap is extremely durable and promises to sit comfortably on your wrist.